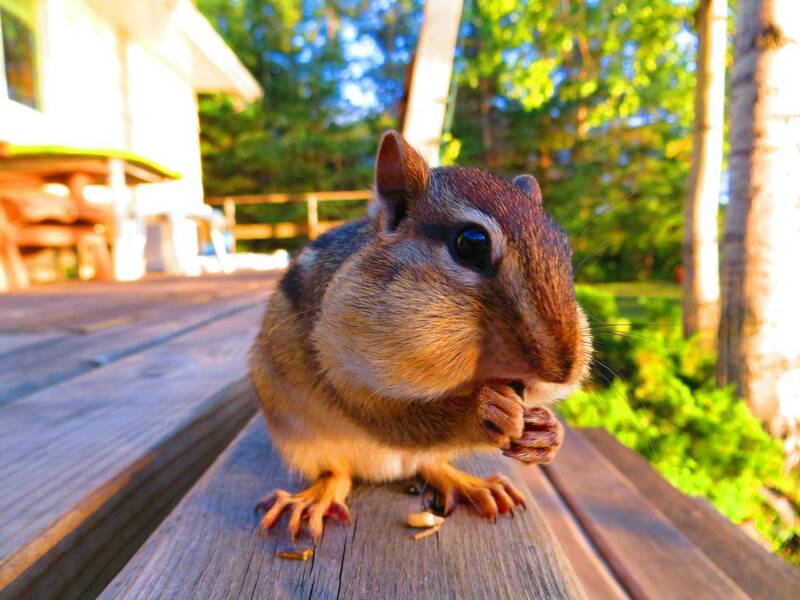 चीपमक, चिपमंक. . HD Wallpaper and background images in the जानवर club tagged: animals cute nature chipmunk. This जानवर wallpaper might contain चीपमक, चिपमंक, पूर्वी ग्रे गिलहरी, बिल्ली गिलहरी, sciurus carolinensis, साइकोर्स कैरोलीनसिस, and गिलहरी.